My first brush with the relentlessly dark and bleak vision of Romananian writer-philospher Emil Cioran came by way of the pages of the fascinating ‘A Short History of Decay‘(tr. ), his first publication written in French, an outcome of the churning of many a long year. Cioran’s philosophical stance (although he probably would have balked at such an assumption) is to be able to embrace all that has been made taboo by occidental civilizations’ zealous championship of the pursuit of happiness as one of the vital life goals. Pessimism and cynicism and other such realist impulses have curiously been shrouded with a range of negative connotations, for, the pursuit of happiness is such a powerfully embedded psycho-socio-cultural construct. 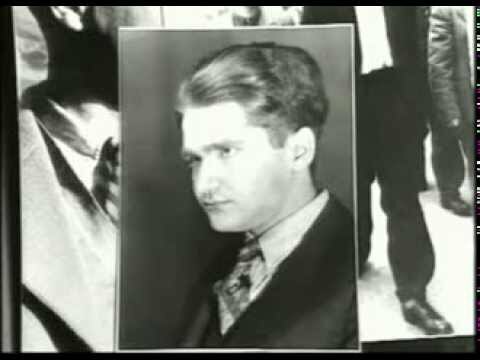 In all of this, Cioran is pretty much the elevated insomniac, a traverser between dawn and dusk, good and evil, despair and ecstasy -- his remarkably astute, often dark wit laced writing conjures reality without any foundation and mascara, scars are made visible, and in the best of traditions of negation and nihilism, his body of work is a slap of awakening for all conscientious humans struggling to come to terms with the brutality of everyday existence. As a deep thinker of the inevitable annihilation via death, and the fatality of birth, Cioran often reminds us not to get entrapped by the trappings of societal and civilizational ideals, but rather remain sensitive and aware of the melancholic, deep despair of the human condition. 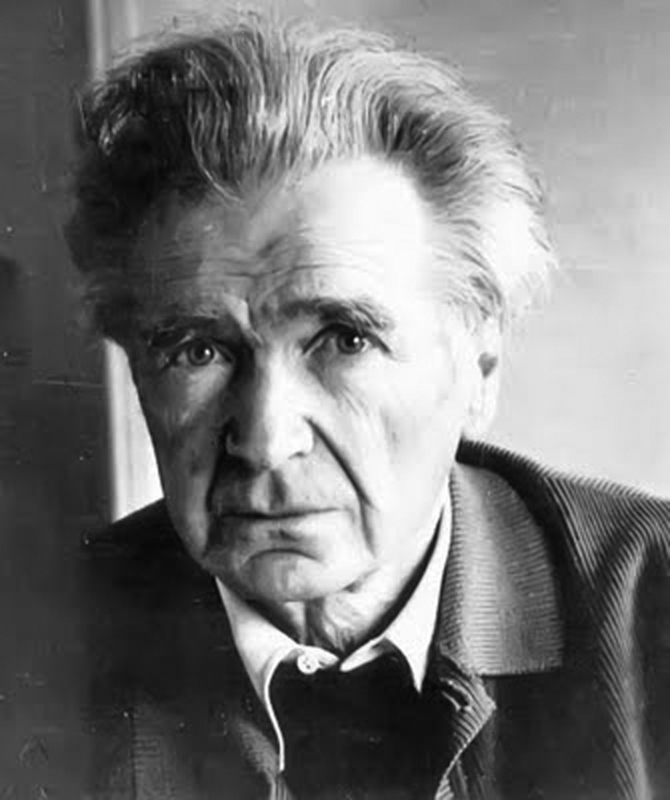 For the uninitiated, here is a 1999 documentary on Emil Cioran, followed by another documentary about Cioran and his contemporary fellow Romanian thinker-philosopher Petre Tutea. Watch.